Specialist solar panel cleaning service throughout the Ribble Valley. 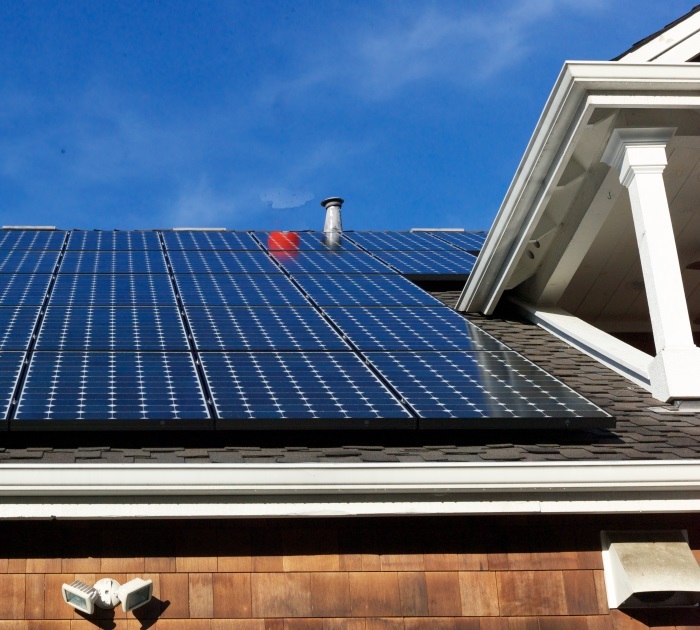 Your solar panel arrays should be cleaned at least once a year In order to keep their operating efficiency. Over time bird droppings, dust and grime can build up on the panels, reducing the photo electric efficiency of the panels. Soapranos offer a fully insured specialist solar panel cleaning service throughout the Ribble Valley. We use an ionised water cleaning system that leaves no mineral or chemical residue that over time can damage your solar panels. Please feel free to call us on 01200 422334 or, if you prefer, you can use our free call back service to discuss your solar panel cleaning needs.